DISH Receivers put the FUN in Functionality! 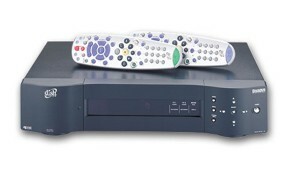 DishHOME Interactive TV gives you access to news, sports, weather, TV & movie buzz, games, customer service, and even On-Demand with the push of a button. 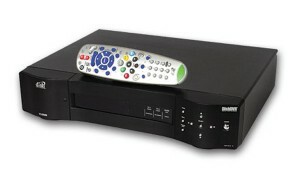 Program your DISH receiver to automatically tune to your favorite programs at the exact time that they air. Control your children’s access to programming based on channels, ratings, and content. 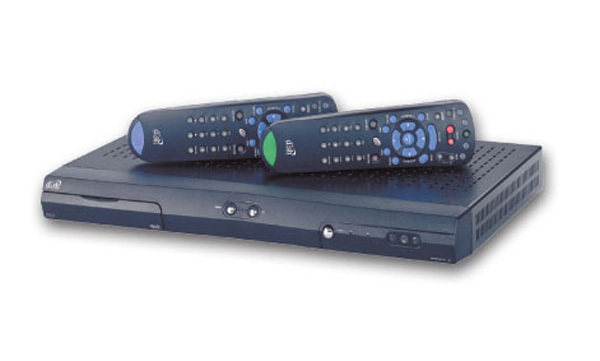 Impulse Pay-Per-View with On-Screen Purchase- Order PPV programs via remote control with the ability to view recent purchases. Search DISH Network’s advanced Electronic Program Guide (EPG) for your favorite programs by keyword, themes list, or customized favorites list. Other handy search functions include Page-at-a-Time Scrolling and One-Touch Channel Return. Select from various audio languages when supported by the program. Automatically receive software upgrades via satellite, when necessary. Record 2 programs while watching a third recorded program, all at the same time! Record one show while watching another at the same time, with this DISH dual-tuner SD DVR. 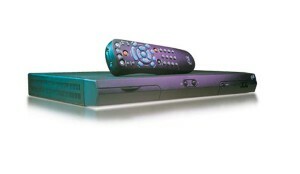 The slim chassis makes this dual-tuner receiver as easy on the eyes as it is on your wallet. 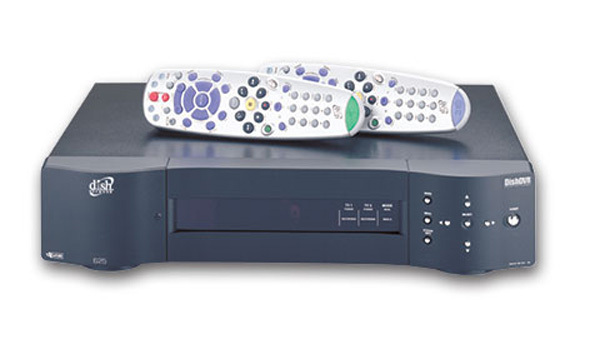 The best TV viewing starts here, with this feature-rich DISH satellite receiver.